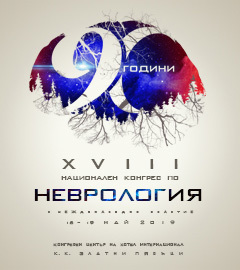 16 – 19 май 2019 г. 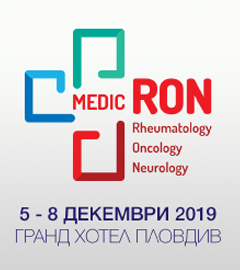 On January 22, 2015. in Sofia there is a regular meeting of the Management Board of the Society of Neurology, together with habilitated persons in the field of neurology. Bulgarian Society of Neurology is reminding all member colleagues to be sure their membership fee payment for the current year has been made. If you’re not a member yet, join us now. 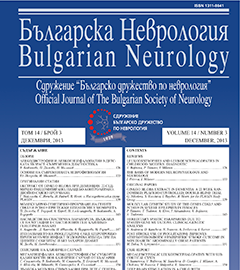 Bulgarian Society of Neurology publishes periodically its own scientific magazine, closely specialized for the field. Review publications of the journal online. 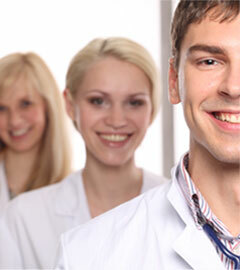 Welcome to the website of the Bulgarian Society of Neurology. Here you can find up-to-date information about the activities of the Society, about the organized scientific events in Bulgaria and abroad and other important and hopefully useful for you information. The administration of the Society works hard for the implementation of the staged priority targets. We already have regional branches established at many towns around the country. In addition to the National congresses and conferences, we organize Academies and educational programs for colleagues, where we invite foreign lecturers to share experiences. 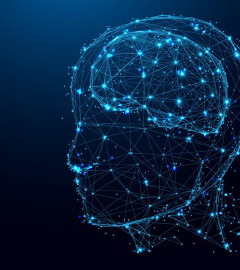 Our Association is a member of the European Academy of Neurology (EАN), World Federation of Neurology (WFN), the Union of the European Medical Specialists (UEMS), as well as The International Brain Research Organization (IBRO). 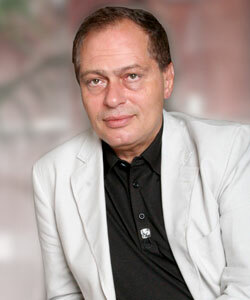 I appeal to the neurologists of Bulgaria to become members of our Society. Information regarding how to join and the advantages of becoming a member can be found on our website. I hope that all of us together will achieve in raising the role of the Society and make the membership a desired ground for each neurologist.